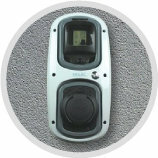 Rolec (32A – 7kW – Universal Socket) charge points. Includes earth rod and installation. *Price includes EVHS £500 OLEV Grant and standard installations. To verify a standard installation please visit our OLEV grant eligibility page. Interested in applying for the EVHS grant for your Rolec charger? Just fill in the form below. 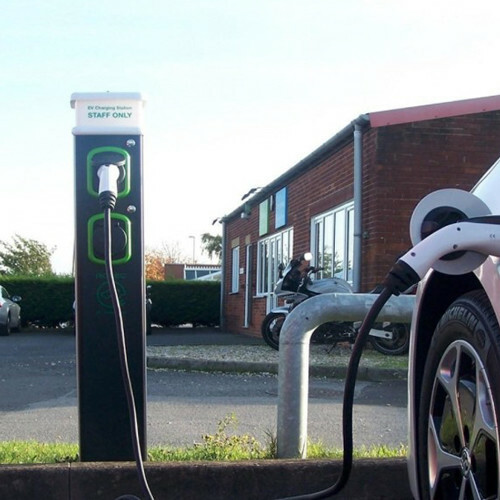 APi Electrical email a newsletter all about EVs which includes the latest news and tips. Please tick the box below if you would like to receive. You can opt out at anytime. 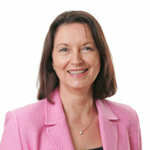 Providing an app-based smart charging solution. It can be integrated into their AutoCharge pedestals and Securicharge wall-mounted products and enable a cloud based back office system. 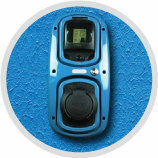 Want your Rolec charger in a different colour? There is no extra charge if you choose the white and green option (as shown far left). All other colours add £29.99. A rotary-style switch enabling different rates of charge. Key operated isolator to prevent unauthorised use. 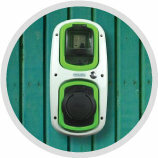 Enables the charger to operate at a preset time. 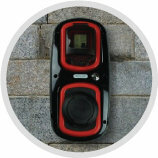 Single phase meter to monitor use. 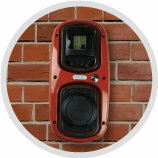 The SecuriCharge EV wall unit is a robust, heavy duty, hard wearing, vandal resistant EV charging unit specifically designed and manufactured for public facing and exposed locations. This versatile wall unit charges via its IEC62196 (Type 2) Mode 3 charging socket(s), which are securely locked away when not in use. Ideal locations include hotels, car parks, offices, factories, warehouses, restaurants, stadiums, leisure centres and retail and commercial premises. 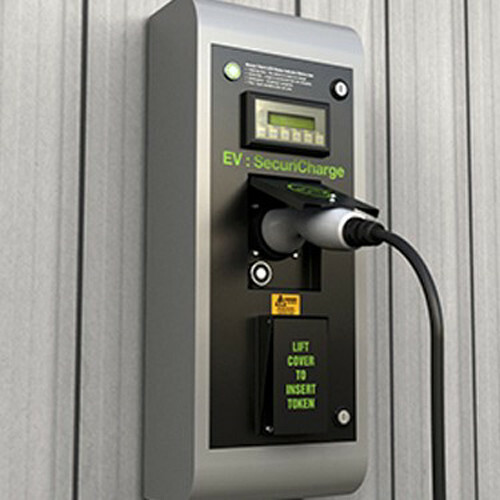 The SecuriCharge EV Wall Unit is available in 16amp (3.6kW) or 32amp (7.2kW) FastCharge versions c/w security hatchlock facility and built-in overload and fault current protection. 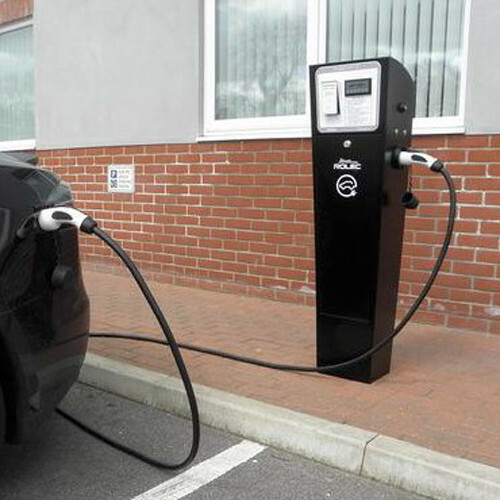 Available in 1way and 2way 16amp (3.6kW) and 32amp (7.2kW) single phase charging options. Compliant with all EVs and PHEVs. Can be customised to suit corporate branding. IP65 British Standard Institute (BSI) certificated. Future-proofed – can initially be installed as a free-to-charge pedestal and upgraded at a later date, if required, to accommodate a variety of pay-to-charge (PAYG) solutions including coin/token/RFID/bank/Virtual Pay. IP54 British Standard Institute (BSI) certificated. Upgradeable from free-to-use to having Keyswitch Control for more secure access, coin/token is another upgradeable panel option, for smart charging options with cloud systems please go to our other manufacturers EVBox and New Motion, as they have more advanced back-office systems and full client support.